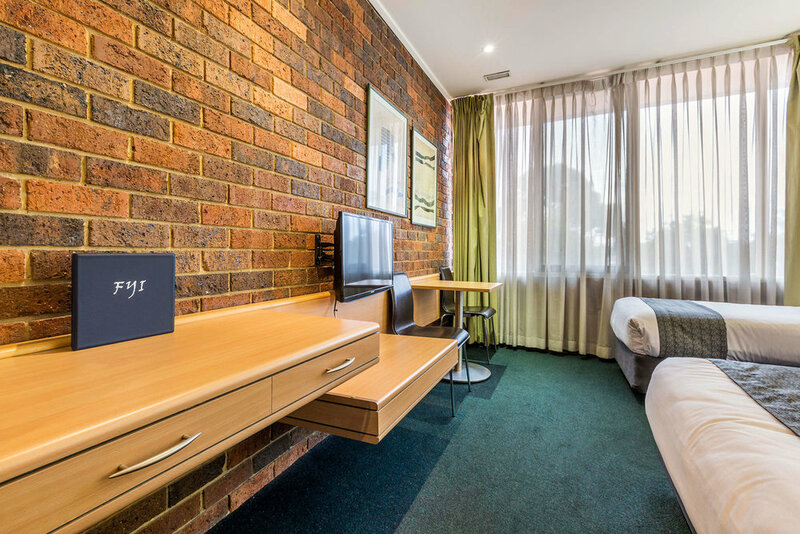 Located only 15 minutes from Melbourne CBD, the Millers Inn offers guests rooms in a quiet yet convenient location. With affordable nightly or weekly rates, the Millers Inn is perfect for long or short term budget conscious travellers. Both our Family and Motel rooms include free WiFi. We also have a large parking area for guests who are travelling from interstate with their car or truck. The Millers Inn is located just off the Princes Freeway in Altona North.